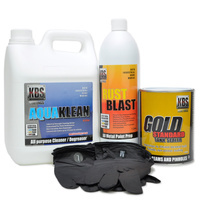 This 3-Step System kit includes enough products to Clean, Blast & Seal a full-size car or ute chassis or any 4.6 m2 area with 2 coats paint coverage. 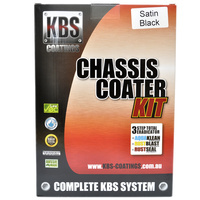 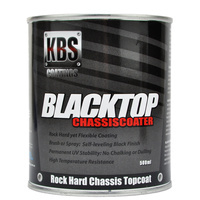 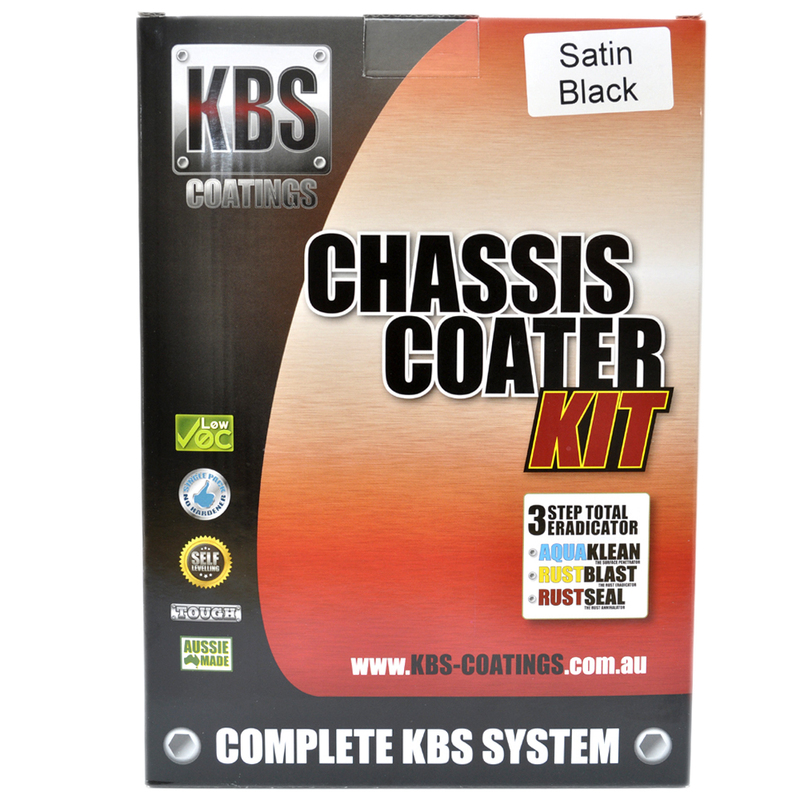 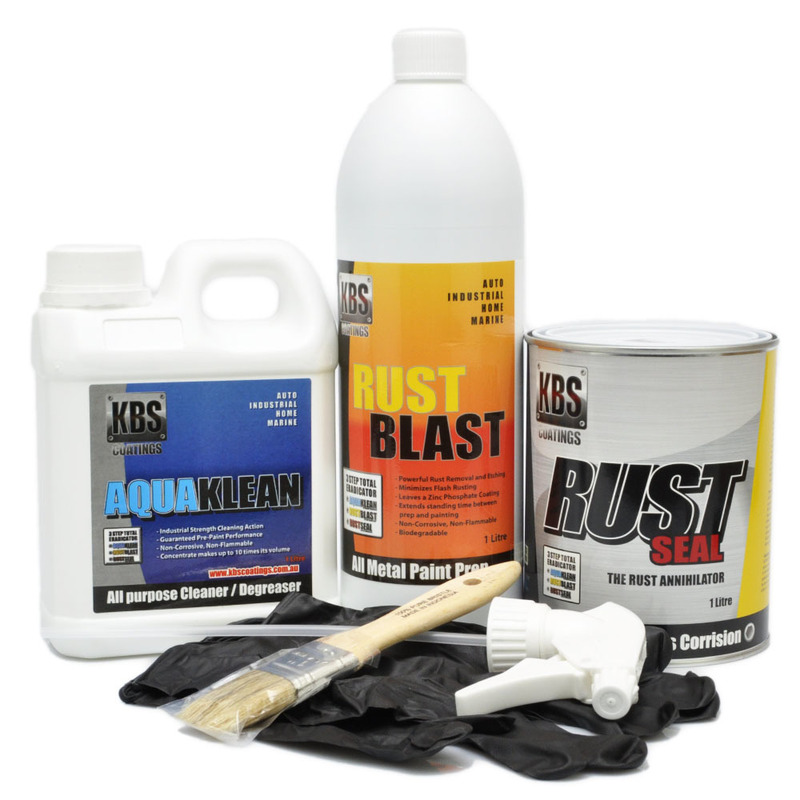 The KBS Frame Coater Kit contains everything you need to clean, prep, & apply two coats of RustSeal on up to a 4.6 m2 area. 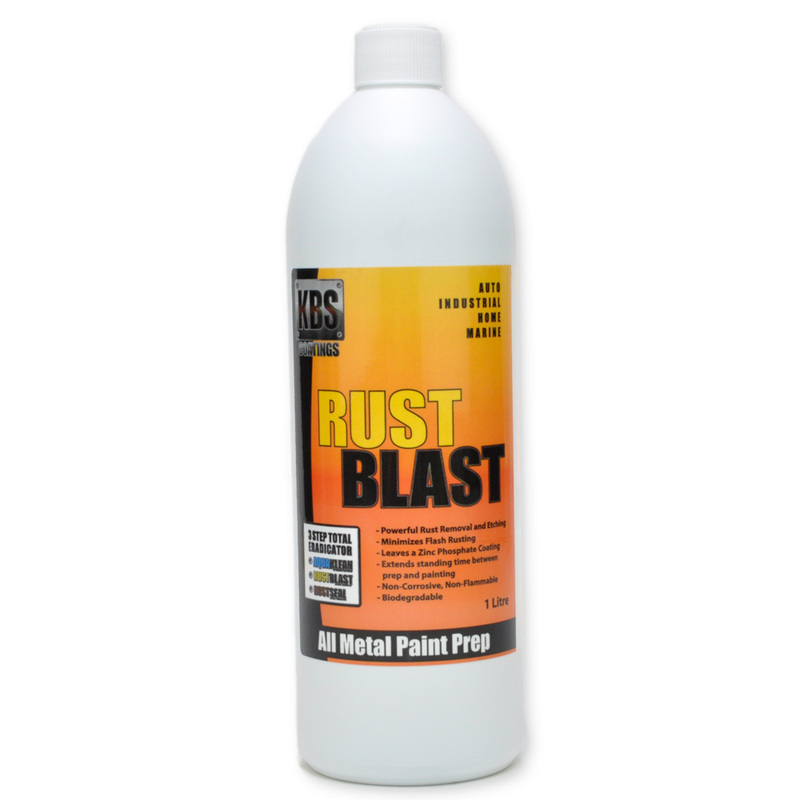 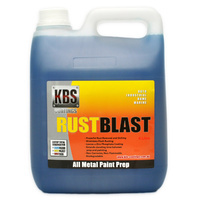 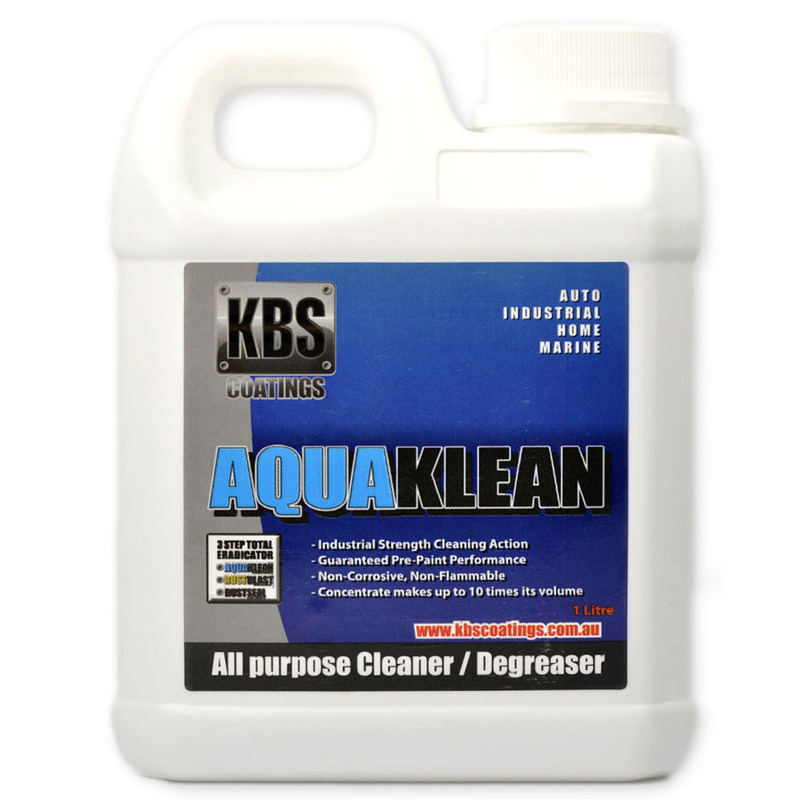 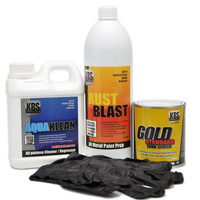 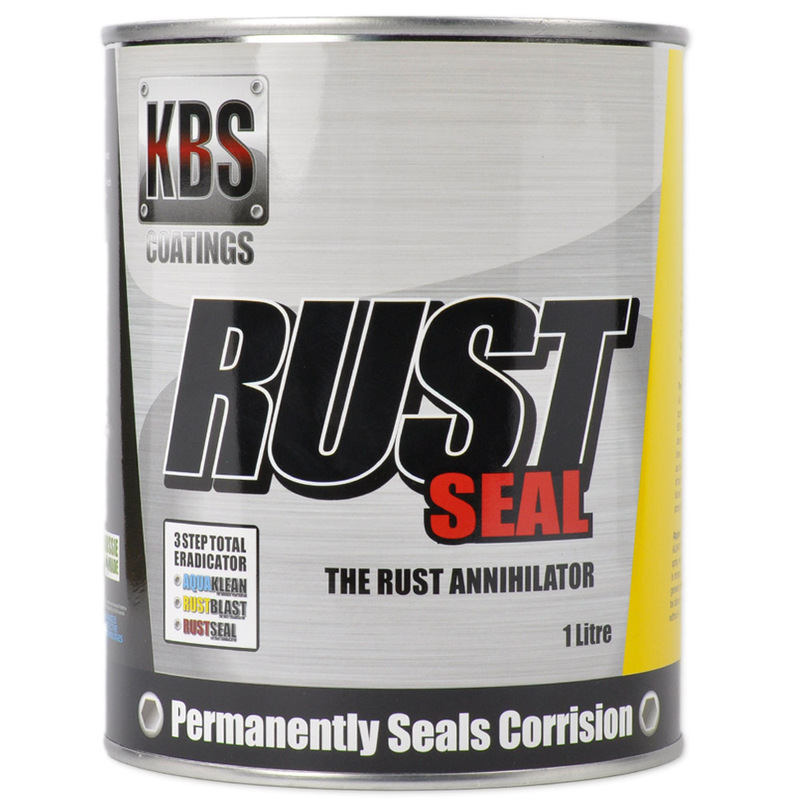 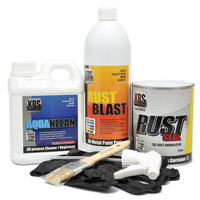 KBS Coatings’ 3-STEP SYSTEM of RustSeal (a rust preventive coatings), KBS AquaKlean (an industrial strength water-based cleaner / degreaser) and KBS RustBlast (a powerful rust remover / metal etch) is the most effective rust and corrosion prevention system available today.